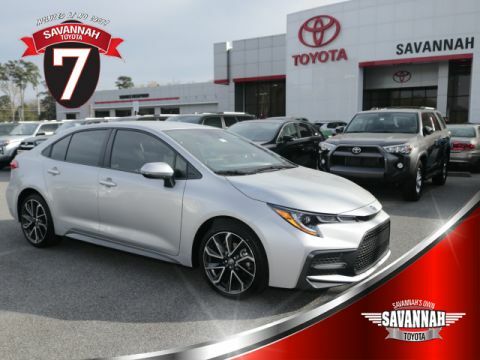 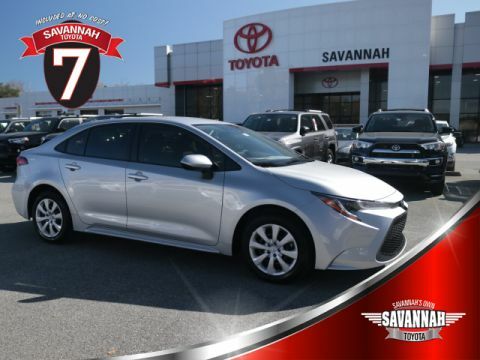 If you’re looking for quality materials, lots of features, and the most comfortable accommodations for your money, then it’s time to step inside the interior of the 2018 Toyota Corolla at our Savannah Toyota dealership. 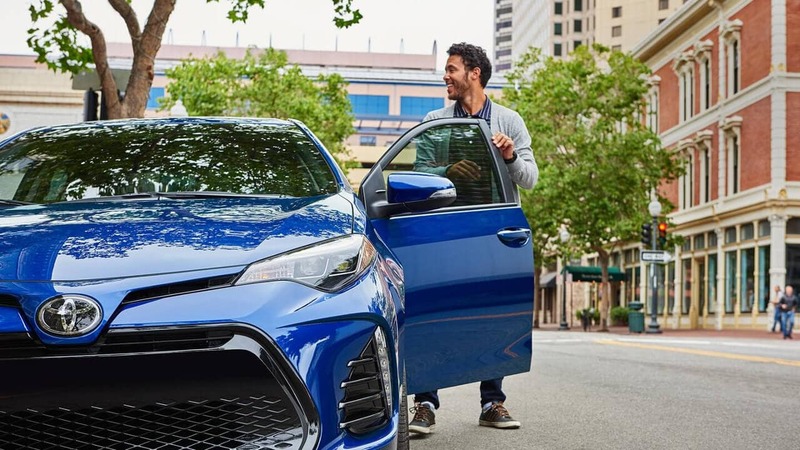 Pooler drivers already know there’s a rich history to the Corolla, which is perhaps matched only by the comfort-inducing cabin of the new model year. 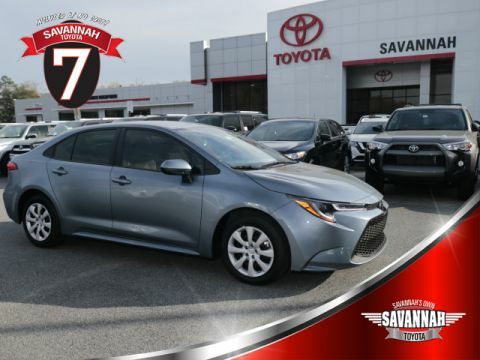 Enjoy this sneak peek at the Corolla’s interior! 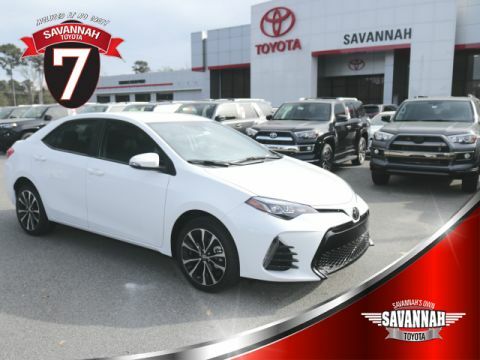 Find out if the new Toyota Corolla is the right sedan for your daily commute to Bluffton by taking it, or one of its trim levels, for a test drive at Savannah Toyota. 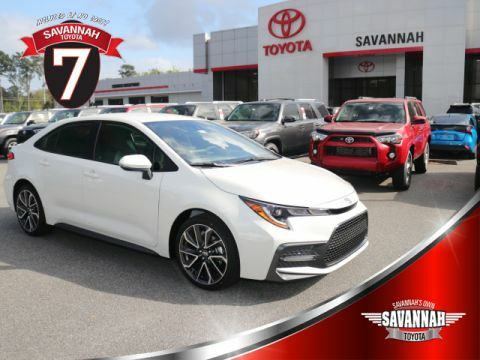 Folks throughout Pooler choose to shop with us for our dedicated service and convenient location at 11101 Abercorn Street in Savannah, GA. You’ll find us open Monday through Saturday, and you can always contact us at (855) 411-6139.